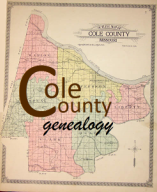 Since its creation, Cole County has seen many towns and communities come and go. At one time, many were nothing more than a church or a few stores, but the people and the structures created a community where people gathered and socialized. Now, in some places there are only dilapidated buildings or memories of a place that was. 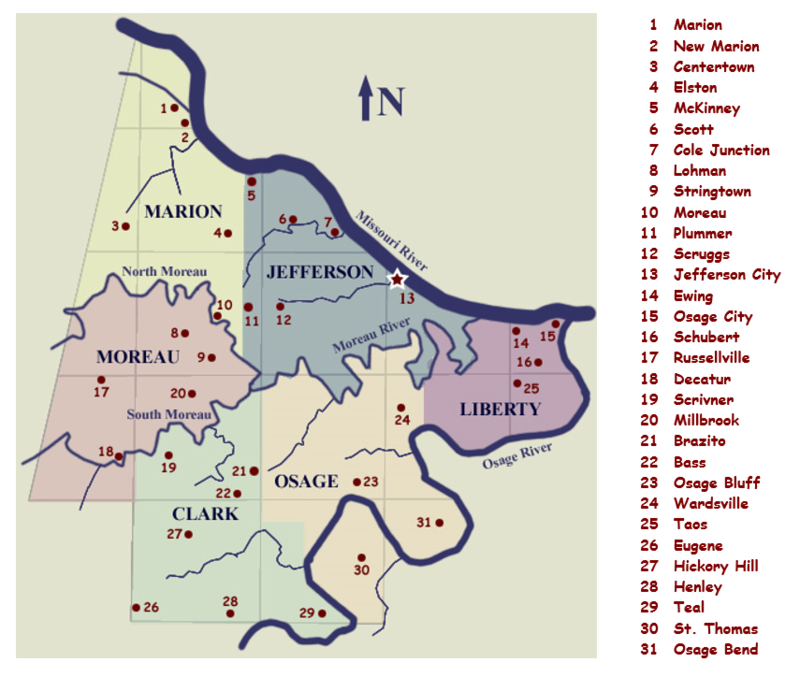 Click here for a Cole County Township map. Click on the place names below for additional history and photos.